We specialise in providing online services for small and medium sized businesses in New Zealand. What makes us different from other cloud providers? We don't charge for traffic, your server support is free, we even fix your devices if they aren't communicating with our servers for free. We know it can be frustrating when things don't work so here at The Host we make sure you are well looked after because you, the customer, are important to us. All of our servers come with free Malware Detection, free Anti-Virus, no charges for backups, unlimited National and International Traffic, free maintenance and patching. Server setup and installation is FREE. 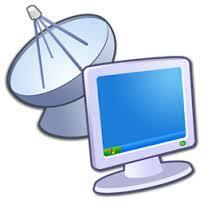 The Host now offers VOIP plans to suit your business. 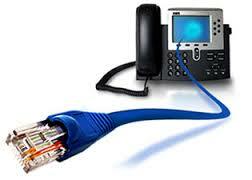 VOIP stands for Voice Over Internet Protocol or in more common terms it means phone services over the Internet. This way of communication is considerably cheaper than your standard phone line and offers more features. For example, receive 5 phone lines with 6000 local minutes, 2000 National minutes and 50NZ Mobile minutes for $35 + GST. A single standard line from Spark costs around $53.50 per month. You also receive the following features with VoIP? Call Forwarding or Trunking, Hunt Groups, Call Queuing, your own music on hold or your own sales pitch whilst customers are on hold, Voicemail Service with Email Notification, Auto Attendant, Group Call Pickup, Call Recording, Conferencing, Call Transfers, Remote Call Back and many more. All these features for only $35.00 + GST per month (plus any additional calls over minutes provided) + and no contracts. Share your Windows applications with co-workers anywhere in the world. Our Application Server plans are truly the simplest form of Cloud Computing. Simply connect with Remote Desktop and access all your files in Word, Excel, Outlook and PowerPoint from a centralised location. No need for DropBox. If you prefer, we can offer you your own complete Application server to run MYOB, Word, Excel and any other Windows Application you may want to use. Check out the Virtual Server Menu for more details. If you don't see what you need, we will create a custom solution designed specifically for you. With Remote Desktop, all your data, documents and applications are run centrally on a virtual server. You can install and run almost any Windows Application. Most commonly used applications are MYOB, QuickBooks, Microsoft Office, Databases, Adobe Acrobat, Sage Pastel, Infusion, IMS Payroll, GoldMine, Accredo plus many other software packages. Remote Desktop Servers provide a complete remote access IT system that allows all users and sales staff to remotely access their desktop securely from anywhere, so you are always able to access your software, data and files as if you are sitting at your office computer. A Remote Desktop Virtual Server comes with your choice of Windows 2008 or Windows 2012 pre-installed. Install and run any Windows based accounting application, including MYOB Cash Book, MYOB AccountRight Basic through to Enterprise, MYOB Payroll, QuickBooks Pro, QuickBooks Premium, QuickBooks Enterprise or Peachtree with our Accounting Remote Desktop Server. This plan is based on our Remote Desktop Virtual Server and comes with Windows 2008 or Windows 2012 pre-installed. 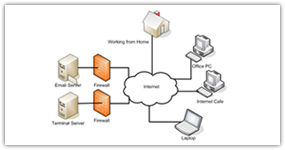 Each Virtual Remote Desktop Server is pre-configured, enabling multiple simultaneous users to access their applications using a web browser or Remote Desktop Connection which is included in every version of Windows. Access your server and run any application from a Macintosh, Linux computer or web browser anywhere, anytime! Tired of updating your contacts, calendar and email on all your devices manually ? Now you can do it automatically with Hosted Exchange. Keeping your IPAD, computer, laptop and mobile all in sync is easy with Hosted Exchange. Make a change on one device and have it replicate automatically to all your other devices. Hosted Exchange allows you to view each other's calendars making scheduling meetings a breeze. You can update meetings on behalf of other staff members and check each other's emails if out of the office or on leave. There are so many advantages for your business, you will wonder how you ever got on without it. 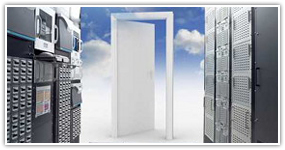 The Host offers products and services based on hosted servers and cloud computing technologies. Prices are subject to change without notice. When you work with The Host, you get virtualisation experts whose sole responsibility is to help you achieve your information technology goals with an efficient and cost-effective solution. To understand more about Cloud Computing and it’s advantages, please see our FAQ page. WHY CHOOSE THE HOST ? v Cloud based “pay as you go” services. Easily increase or decrease your use of cloud services as your business grows or shrinks. v Remote Desktop Assistance. Our technical experts have the capability of troubleshooting problems on your desktop, server or other computing infrastructure devices. 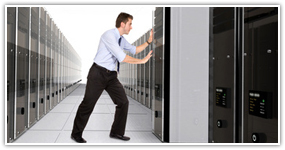 v Full management of the entire infrastructure including servers, network, operating system and firewalls. v We give personalised and custom made packages to suit your budget and business needs. 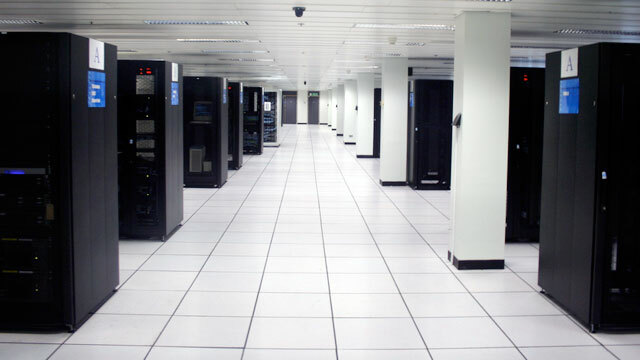 v We can assess your current IT setup and give a demo of Virtualisation.